What is the largest sector in the U.S. economy? Small business. 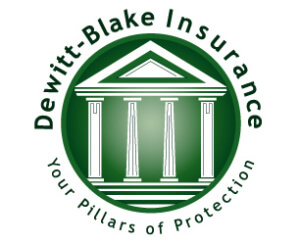 Protect your business with a business insurance policy from Dewitt Blake Insurance Agency. 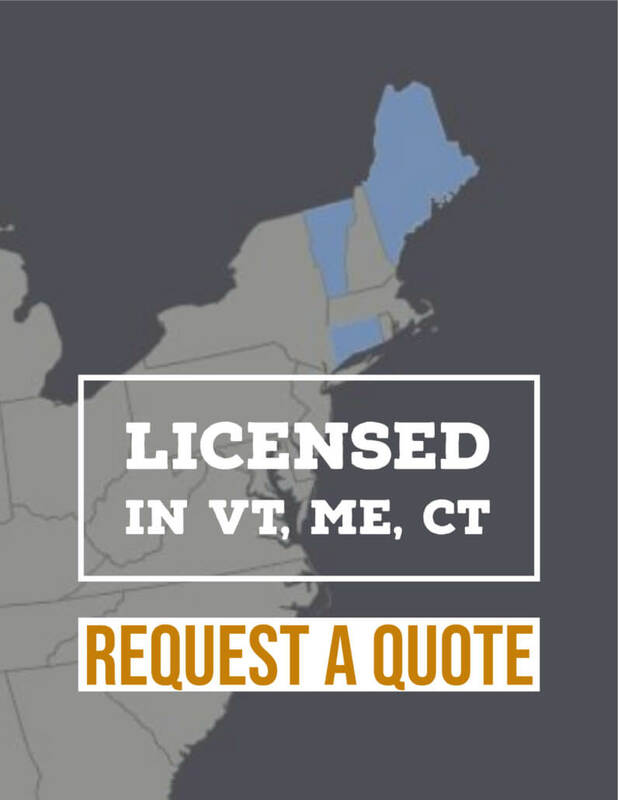 As a fellow small business, we understand the sacrifices required to run a small business. With a policy from Dewitt Blake Insurance Agency you worry less about your coverage and more about growing your small business.